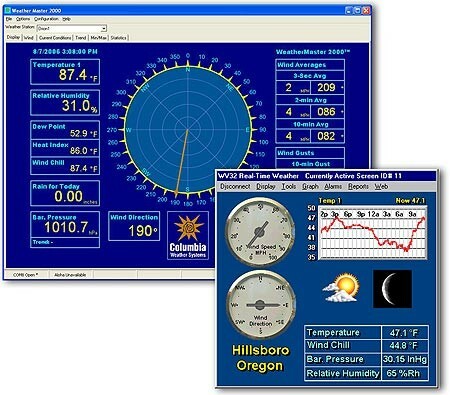 AnythingWeather brings our expertise with weather stations and HD camera hardware to the broadcast industry by offering complete management of web camera and weather stations networks for use on-air and on the web. 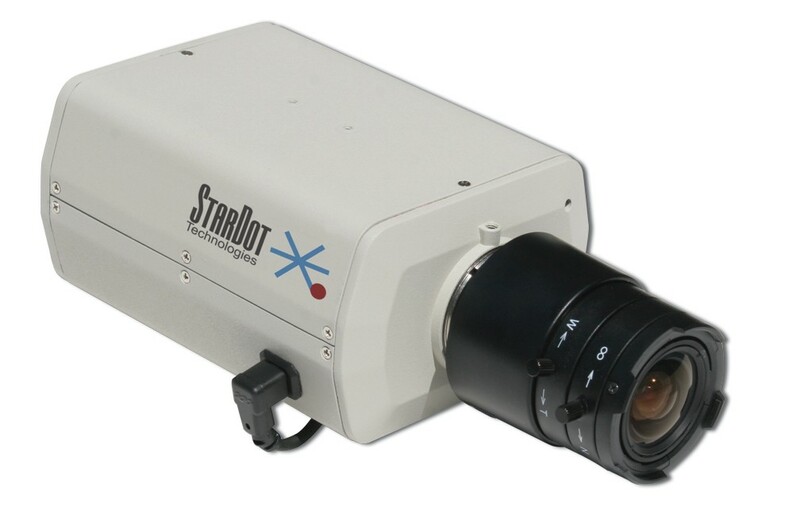 Our combination of HD camera hardware with pan-tilt-zoom (PTZ) functionality and weather station hardware allows for a TV station to build a network of cameras and/or weather stations. Beyond our hardware experience, we deliver live-streaming and archival functionality to provide an end-to-end weather reporting solution for the industry. We work with some stations exclusively and, in other markets, we work with the sites that install the cameras and weather stations and offer their platform and feeds for all stations in the market to use as they wish. 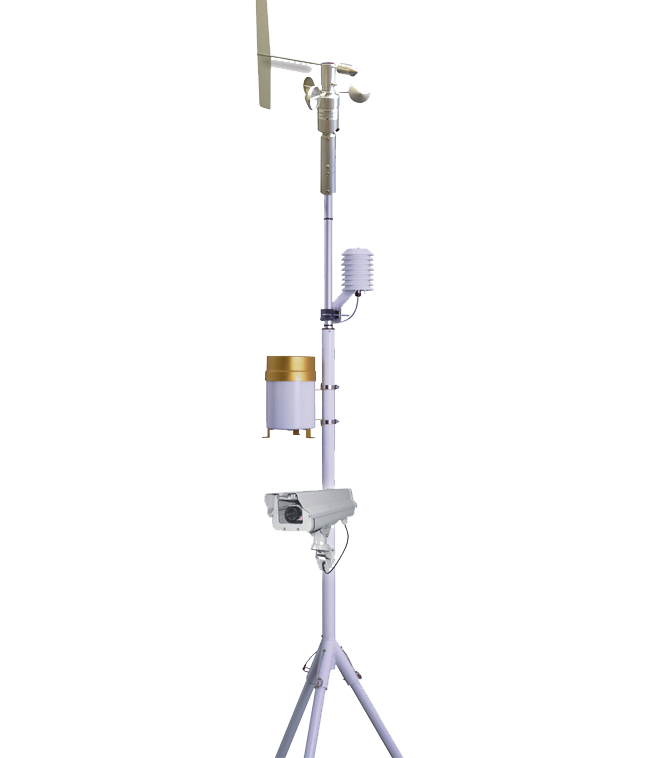 We are not stuck with a single model when it comes to helping build weather station and camera networks for your city! Add a HD camera to live stream your area's weather for more impactful reporting! Check out our store for camera and streaming opportunities. Whether you have a one or more than 100 weather stations in the field, we will help organize, manage the data flow, archiving, on-line display and delivery of all of your active weather stations worldwide!